Dear Potential IBC short-term missionary, The fill out the following profile form. The information you provide is what will be uploaded on your publicly accessible profile on the IBC website. Please fill out the information carefully and submit this application to the IBC for review . Dear Potential IBC stateside representative, please fill out the following profile form. 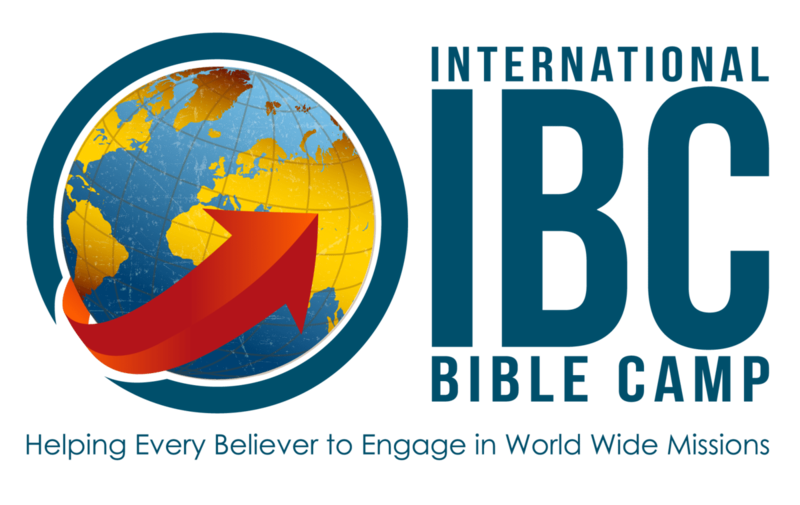 The information you provide is what will be uploaded on your publicly accessible profile on the IBC website. Please fill out the information carefully and submit this application to the IBC for review. Dear Potential IBC anchor missionary, please fill out the following profile form. The information you provide is what will be uploaded on your publicly accessible profile on the IBC website. Please fill out the information carefully and submit this application to the IBC for review.